Bunga Bunga 50, the highly anticipated and frankly overexcited 50th show calls to a world sick of reality and soundness of judgement. 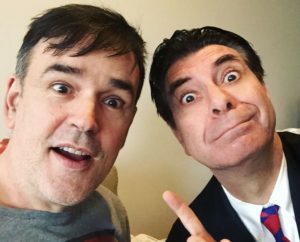 Tim Ferguson & Maynard remind you why and how Bunga Bunga has become the phenomenon it is today. With help from their famous (and not so famous) friends and stooges, enjoy some quality time with the pre-eminent names in Bunga since 2013. 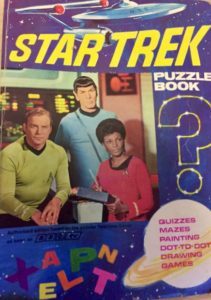 Bunga Bunga 50 could not make this milestone without President Obama & President Trump, CNN, William Shatner and even Sir Roger Moore logging on to congratulate us. 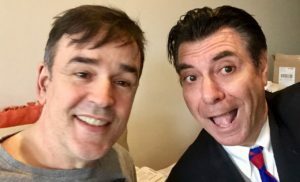 Tim explains where he’s been and where he’s going (everywhere), while Maynard let’s you know where he’s going for NYE (Kingsford). 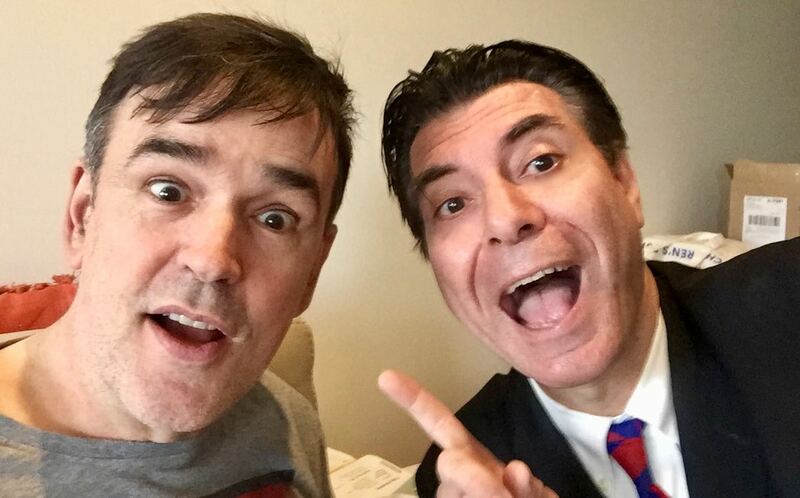 Problems are solved in Crankmail (involving soup and hair), Australia is saved from The Great Depression by Tim’s extreme monetary intervention policies in Tim’s Historical Hypothetical, and disco clapping is compulsory during Tim’s Right of Reply (to a question nobody asked). Join us for the next 50! The very very first Bunga Bunga podcast, just after the end of The Boer War. 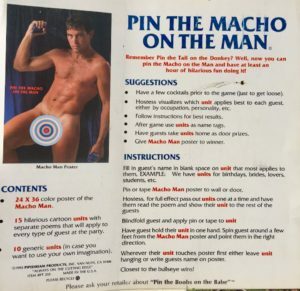 Pin The Macho On The Man game.